Monika has appeared on Total Health Talk Television, Fox News, PBS and numerous National Radio Shows. 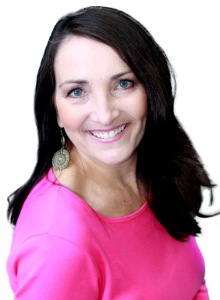 She is regular columnist and Advisory Board Member for Your Health Connection Magazine and has contributed to several well known national health magazines for many years. 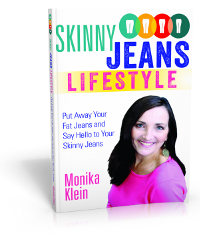 Clinical Nutritionist, Teacher, and Health and Wellness Spokesperson Monika Klein, B.S. has many years in clinical practice offering her own unique health counseling skills and experience. She counsels in the areas of diet and nutrition, lifestyle, healthy exercise, supplementation and stress management. Through hormone balancing, weight loss and detoxification programs; clients see remarkable results in their overall health. After graduating from the University of Manitoba in Canada she began actively working in broadcast journalism and television production for several years. 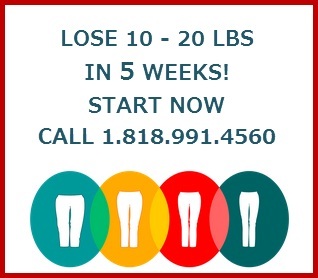 She then returned to private practice and established a very successful health practice in the Los Angeles area. With private clients, national and international lectures at leading health conferences, as a published writer, as a college professor and finally in her own local cable show entitled Total Health Talk, Monika continues to spread her message of health. Monika‘s compassionate and caring approach to healing is certainly refreshing. You will feel heard and cared about, with a sense of hope and inspiration. To help you devise a health program she draws on her educational background, clinical experience and highly developed intuition. Monika believes that true health comes from the body’s ability to heal itself. She therefore, has developed profoundly beneficial programs which will help you to become more and more empowered in your health and in your life. While becoming healthier you will also become increasingly educated about how your body works and what it needs to stay healthy, fit and whole.